Stan White Construction joined the Outer Banks Home Builders Association (OBHBA) over 31 years ago as a way to connect with our OBX neighbors and showcase our business by presenting our custom homes built here on the Outer Banks. After several years as an active OBHBA member, Stan White has benefited more than we ever imagined through this organization. 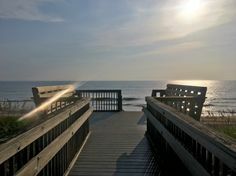 The Outer Banks Home Builders Association serves as a professional trade organization dedicated to informing, educating and promoting a variety of sectors in the OBX building industry. This organization began in 1979 and grew to almost 639 members before the economic downturn in 2009. Today, over 400 OBHBA members live and work in the communities they serve and are committed to building better Outer Banks homes as well as better lives through community service. 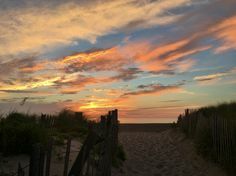 As an Outer Banks builder, our OBHBA membership gives us access to a highly skilled network for industry leaders to call on for advice or recommendations in the building, remodeling, buying or selling process. This diverse group consists of more than just building contractors. 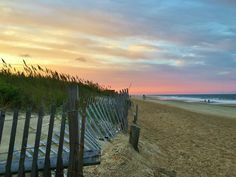 The OBHBA members represent a variety of skilled trade professionals that include Realtors, bankers, insurance agents, interior decorators and many others who support the Outer Banks building industry. One of the most rewarding aspects of being a part of the OBHBA is its dedication to serving the community. From collecting and donating food to the Outer Banks Food Pantry to awarding an average of $9,000 in annual scholarships to local students and supporting other local charities, OBHBA is actively working to build a better Outer Banks. Many of the OBHBA members are actively involved in the community as scout leaders, town and county board members, civic organization members and coaches. When you do business with members of the Outer Banks Home Builders Association, you are working with people who love the Outer Banks as much as you do. Access to the website portal for legislative briefings, OBHBA affairs and the Builders’ Blog where you can communicate with other members. Annual events including golf tournaments, holiday party, and networking socials. For more information about the Association and member benefits, give us a call at 252-441-5355, visit the OBHBA website or contact them directly at (252) 449-8232.